The centenary of the start of the first world war is clearly a hugely significant event, something which as a nation we should remember. There are many things that the government is proposing that are encouraging, such as the proposal to spend £50 million on commemorations, including events at the Imperial War Museum. In addition, they hope to spend £5 million sending one teacher and two students from every state secondary school to battlefields of the war to lay wreaths. So far, so good; so far, so respectful. However, the prime minister had previously equated the commemorations to celebrating the Queen’s Diamond Jubilee. Ahh! To celebrate an event where three quarters of a million British men died, and millions more were wounded, both physically and mentally, does leave a rather bad taste in the mouth. Not only this, but what is it that we are celebrating: the fact that we won? That we beat those dastardly Huns? This does seem rather dated, nationalistic and, more than this, disrespectful when the causes and reasons for our involvement in the war are still the subject of hot debate. 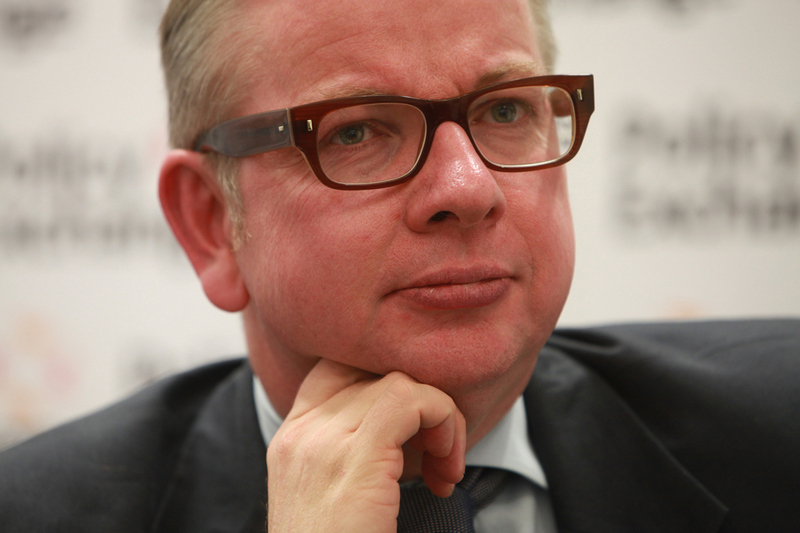 Education secretary Michael Gove, bless him, claims that: “only undergraduate cynics would say soldiers were foolish to fight.” The focus of the ire in his piece for the Daily Mail was Sir Richard J Evans, who in actual fact was not criticising the soldiers themselves but those who made them believe that they were “fighting the good fight.” Whether it was right for the soldiers to be there is another issue still being debated. It is the view of Gove that it is only those on the Left who criticise the war in this way. He is wrong. Niall Ferguson, an academic no-one could accuse of being “a bit of a lefty”, has argued in The Pity of War that not only was Germany only partly responsible for the war, but also that Britain had no business getting involved and should have left continental Europe to fight it out. In his 2013 book The Sleepwalkers, Christopher Clark presents a contemporary perspective: we should shift away from this blame game and accept that there were ideological and strategic reasons for all the nations to get involved. The other focus of Gove’s criticism is Blackadder Goes Forth, and particularly its use in schools. This BBC comedy, he believes, is giving our kids a leftist view of history. Now, Blackadder is comedy, not history. When Baldrick says that “it started when a bloke called Archie Duke shot an ostrich ‘cause he was hungry”, for example, this is objectively funny with a little bit of GCSE History thrown in. The series does criticise the war, and arguably perpetuates the “lions led by donkeys” perspective, but this is a common viewpoint, even if not an entirely accurate one. If it were accurate, how on Earth would we have won the war? If viewed as an opinion and not as fact, however, then Blackadder Goes Forth is a great resource for teachers to use. It’s very funny and engaging, and the final episode, Goodbyeee, is one of the finest finales in television history: at once poignant, real, and heart-breaking, dramatically showing the futility of war. For this reason, the BBC posted two articles on their website recently, one on January 20 and the other a re-post from June 15 2013. The newest article concerns the myths about the first world war and de-bunking them, while the original looks at the accuracy of the history in Blackadder. All of this output from once source manages to show different perspectives, whilst at the same time giving the readers the facts so that they can make up their own minds. In Gove’s article he mocks and condemns the Left’s point of view before, ironically, stating that we need a fair and balanced discussion. This final point rings true and that is what must be done whilst we remember and commemorate the Great War. Previous articleWhat can we do about childhood obesity?